What better way to relive happy memories of your special day than with a finely-detailed miniature replica of Disney's Wedding Pavilion? 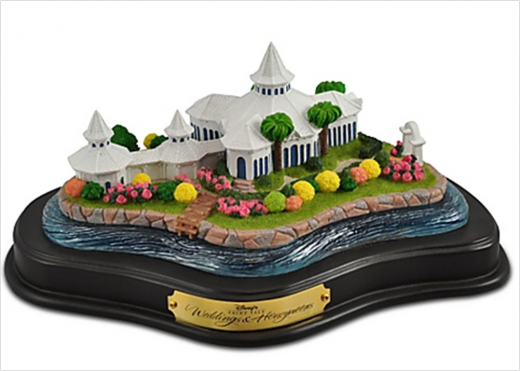 The Wedding Pavilion has a very special place in my heart, and I can't wait to order this darling replica to display on my desk! Happily-ever-after!